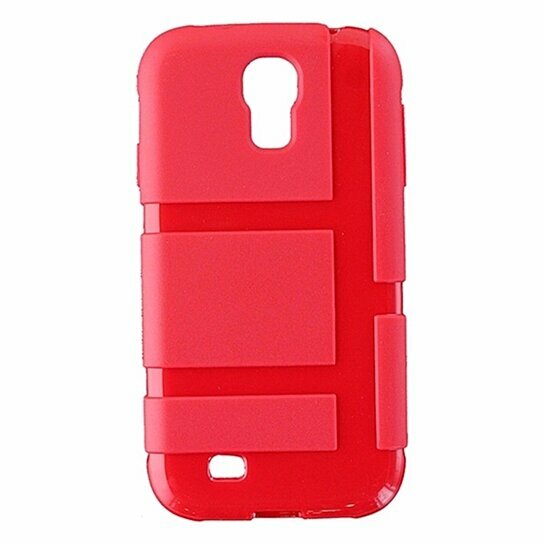 Sprint brand Accessories, Technocel Flexible Gel Case for Samsung Galaxy S4. Plain and Glossy Red finish. Slim profile, Everyday drop protection.